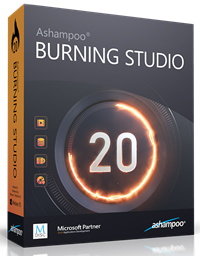 This giveaway contest is running now and will continue through January 31, 2019. 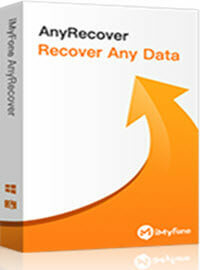 This is a great software solution for anyone interested in keeping their system free of cruft. 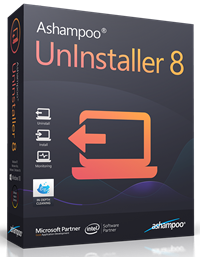 You can read all about it and enter the contest at this Ashampoo UnInstaller 8 page. Next:How Does Fortnite Make $2 Million A Day?